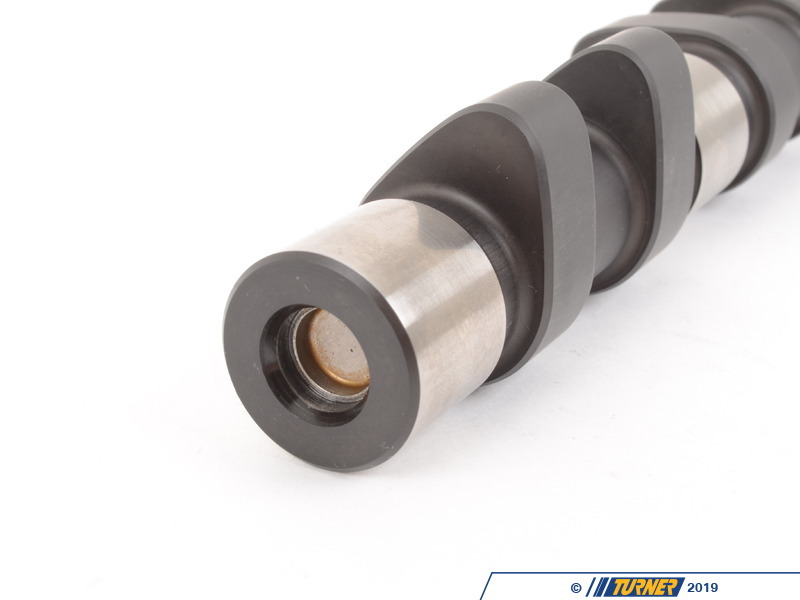 284-deg Performance Camshaft. 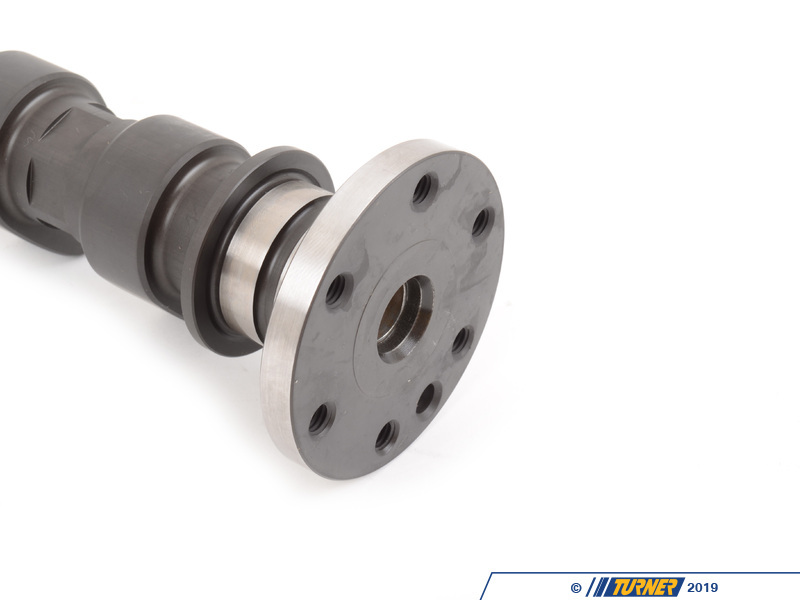 This is commonly used on the intake side with the 276-deg on the exhaust. 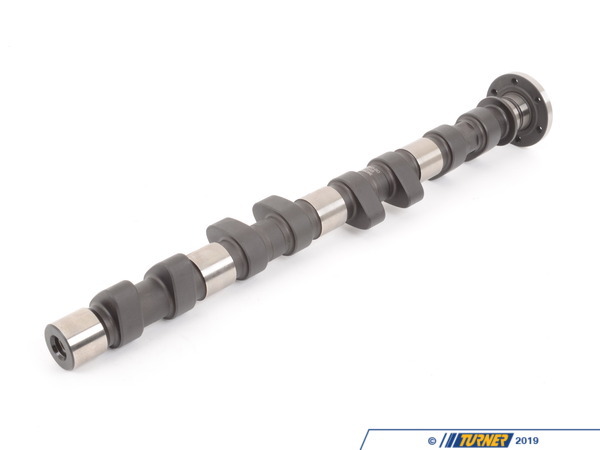 This cam will boost top-end horsepower but with a small loss of low-end torque.